don’t worry . . . we’re professionals. 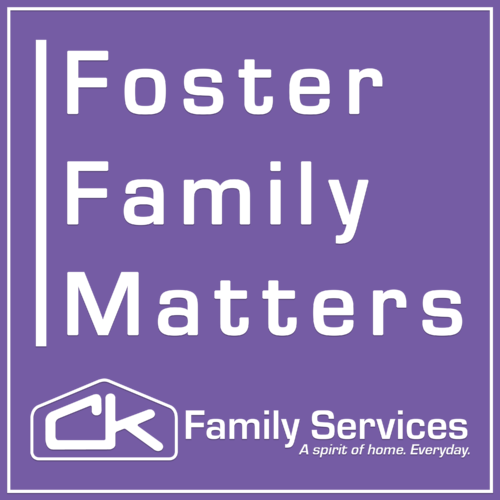 Co-hosted by Shawn Wilson, Ryan North, and Lori Fangue, LPC; Foster Family Matters provides show listeners with insightful discussion around topics relevant to all parents and especially those parenting children who have experienced trauma. Ryan, Lori, and Shawn talk about parenting children in these complex modern times. It's true, there are many parenting podcasts to choose from but you will be hard pressed to find one produced by a non-profit foster care, adoption, and behavioral health organization. In the past two decades, we've supported thousands of parents in caring for tens-of-thousands of children. We are professional parenting support. Topics will vary and through it all, you'll be informed, restored, empowered and entertained. 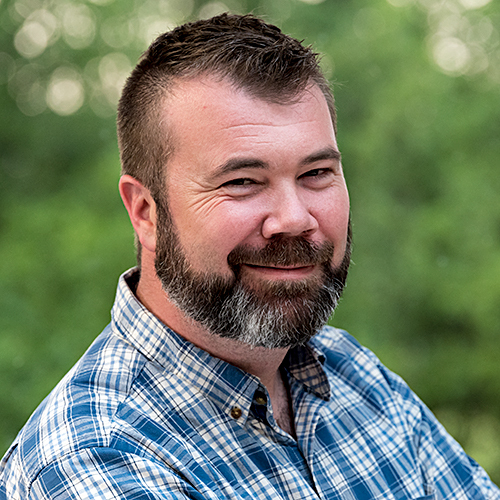 Ryan is a nationally recognized trauma expert and ministry leader who has trained ministry leaders in trauma competent care and crisis intervention. He is a TBRI Practitioner and speaks at conferences, churches, and retreats nationwide. Ryan and his wife Kayla are also Alumni CK Foster/Adoptive Parents. They fostered and adopted four children through CK Family Services and Ryan serves as the board president for Tapestry. 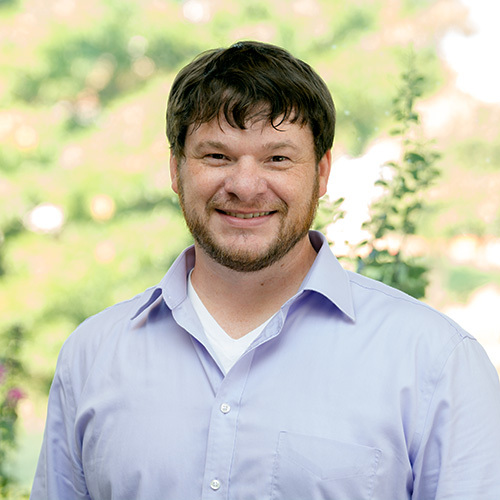 Ryan brings years of parenting experience, TBRI expertise, and podcasting acumen to the show. In addition to Foster Family Matters, you can hear him on The Empowered Parent Podcast and read his writing at One Big Happy Home and Empowered to Connect. Lori’s passion for vulnerable children began in 1988 while watching heart-wrenching images of abandoned children in Romanian orphanages broadcasted over a news program. Since that life-changing memory, her path has brought her across the world with a mission to advocate for those whose voices are not heard. Lori partnered with various ministries to provide seminars and training related to complex developmental traumas in orphanages in Romania, Russia, Africa, and India. She finally found her way to CK Family Services (previously known as Covenant Kids) in June 2012 as a case manager. She has worked within many programs at CK Family Services such as Foster Care, Matched Adoption, Post-Adoption, Behavioral Health, and Treatment Foster Care. 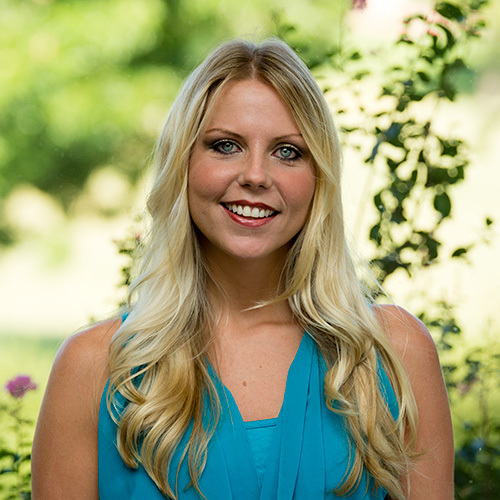 Her current roles include Parent Trainer, TBRI Educator, Curriculum Developer, Clinical Liaison and Therapist. Lori is a dedicated wife and bonus-mom to an amazing husband and three beautiful children, two daughters (19 years and 14 years old) and a son (16 years old). Karyn Purvis described self-regulation as “the body’s ability to calm itself, by itself”. The discussion in this episode centers around three stages of regulation; outside-regulation, co-regulation and self-regulation. Each of these three stages stair-step upon one another such that until one has experienced competent outside-regulation, co and self-regulation are unattainable. Trauma has become something of a buzz word lately. If you are a parent, or supporter of parents, of children with special needs, you’ve likely heard “trauma informed”, “trauma aware” or some other variant used to describe programs, techniques, and clinical practice until you are just “trauma tired”. None the less, we can’t very well discuss parenting without going there. We’ve all seen that look in our children’s eyes (or perhaps our spouse’s or our own). We are confident; we know they are safe. They may even say they know they are safe as well. But they are frozen with fear, running away from the circumstances or posturing for a fight and we, as parents, are forced by their actions to pause our plans and parent in that moment.